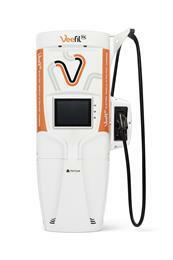 Torrance, CA, USA 12 September 2018: Tritium, the pioneering manufacturer of electric vehicle (EV) high-powered charging solutions, is receiving a portion of $3.2 million in federal funding awarded to the Electric Power Research Institute (EPRI) for developing an extreme fast charging system that can connect to the grid. 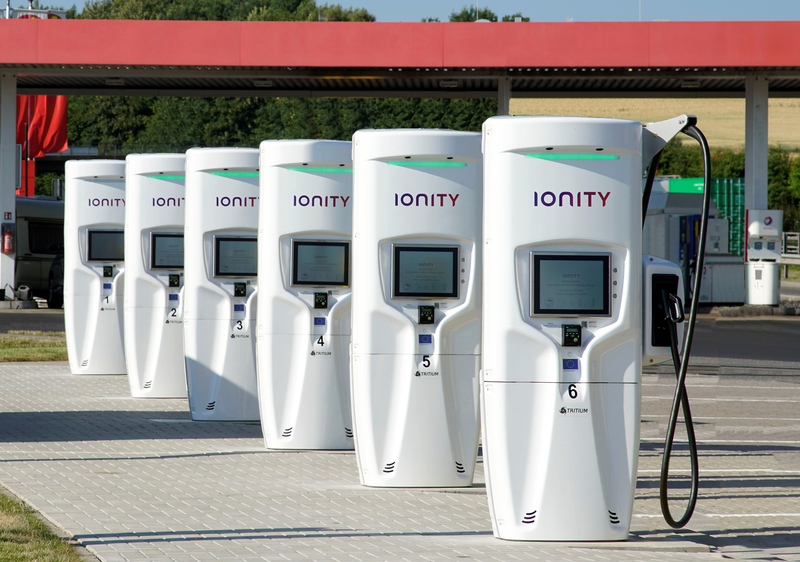 “This project lets us use our expertise in EV charging to build an advanced system that is easy to scale, repeat and manufacture,” said James Kennedy, Tritium’s engineering director and co-founder. “The solution the project team develops will result in a system with a smaller footprint, higher efficiency and lower cost of ownership. Tritium is one of several companies partnering with EPRI to develop a system for plug-in electric vehicle (PEV) high-powered charging with a DC connection to the medium-voltage grid. 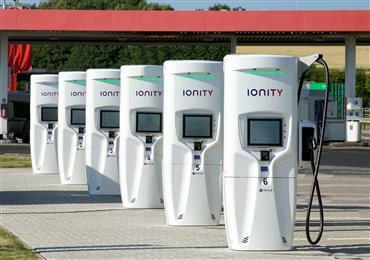 The system will reduce the impact on the grid while providing the ability to charge multiple EVs quickly at “extreme” levels while providing physical and cybersecurity protection for the infrastructure. Other major contributors include Eaton Corp., National Renewable Energy Laboratory and Argonne National Laboratory. EPRI’s funding is part of $80 million in DOE funding distributed among 42 projects for early-stage research in advanced vehicle technologies that give drivers more choices to affordably meet their mobility needs, strengthen U.S. energy security, reduce dependence on foreign materials and enhance the economy. The DOE’s investment in battery and electrification research has several objectives, including creating cathode materials for EV batteries that do not require cobalt, providing data on the impact of mobility services and maximizing fuel economy. Brisbane-based Tritium is a technology company that specialises in the design and manufacture of DC fast chargers for electric vehicles (EV), power-electronic systems and battery energy-storage applications. Established in 2001, it has gained a reputation with the world's largest organisations and top universities for providing solutions when quality, reliability and performance are critical for success. Its products are operational on every continent around the world and are to be found in submarines, UAVs flying at over 40,000ft and even working in the extremes of Antarctica. Tritium’s headquarters are in Brisbane in Australia, with offices in Europe and the United States.